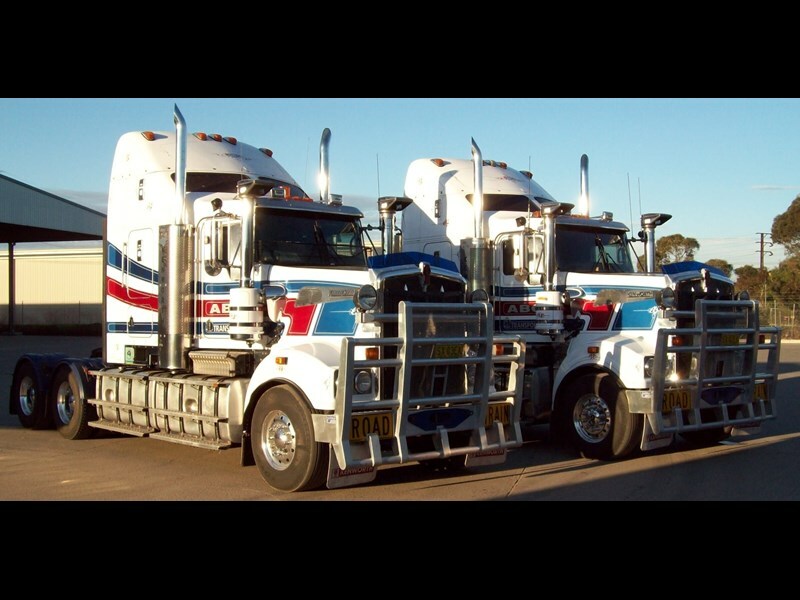 Before paying the listed price for the trucks and trailers you need, consider the advantages of getting the equipment you need at an unreserved auction. Ritchie Bros., the world’s largest auctioneer of used equipment, has been conducting fair, professional unreserved public auctions since 1958. 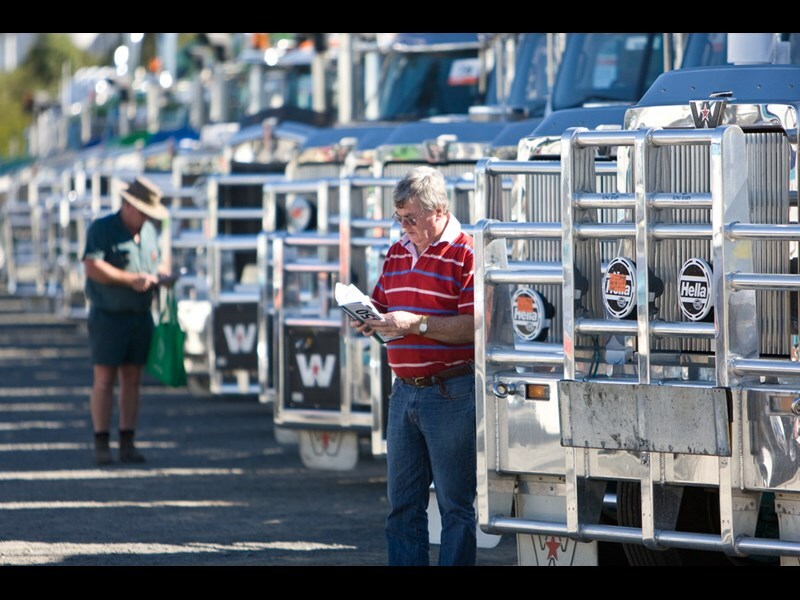 Every auction features a huge selection of quality used equipment and trucks, and every item is sold to the highest bidder on auction day. No minimum bids, no reserve prices, and no buy backs allowed—so you can feel confident that prices at Ritchie Bros. auctions are set by the market, not by the sellers or the auctioneer. You can see detailed equipment photos and high resolution photos on the Ritchie Bros. website, rbauction.com, visit the auction site to test and inspect equipment before you buy, and then bid in person or online. Ritchie Bros. also offers up to 100% financing, plus optional powertrain service warranties on select equipment. 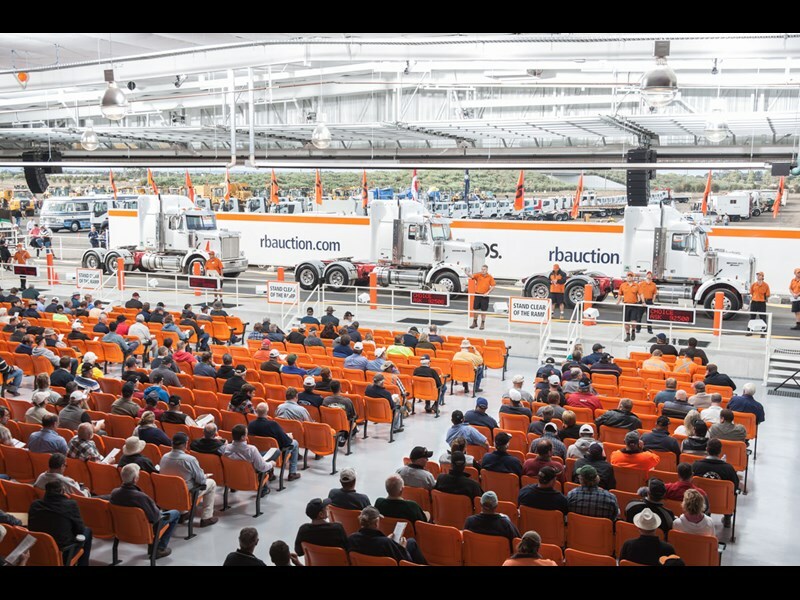 Ritchie Bros. conducts regular unreserved public auctions at its permanent sites in Geelong, VIC (next auction: Tuesday, September 17) and Brisbane, QLD (next auction: Thursday, September 19), as well as auctions at temporary locations, like Bunbury (Perth), WA. 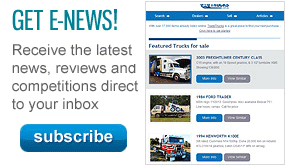 Hundreds of items will be sold in these auctions, including a large selection of prime movers, trailers, tipper trucks and other transportation equipment. 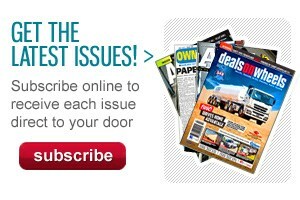 Visit rbauction.com to check recent auction prices, find out what other buyers and sellers have to say their auctions and learn more about Ritchie Bros.’ upcoming unreserved public auctions in Australia.